They make wonderful gifts any smoker would love. Keeps you up to date on all the new products. 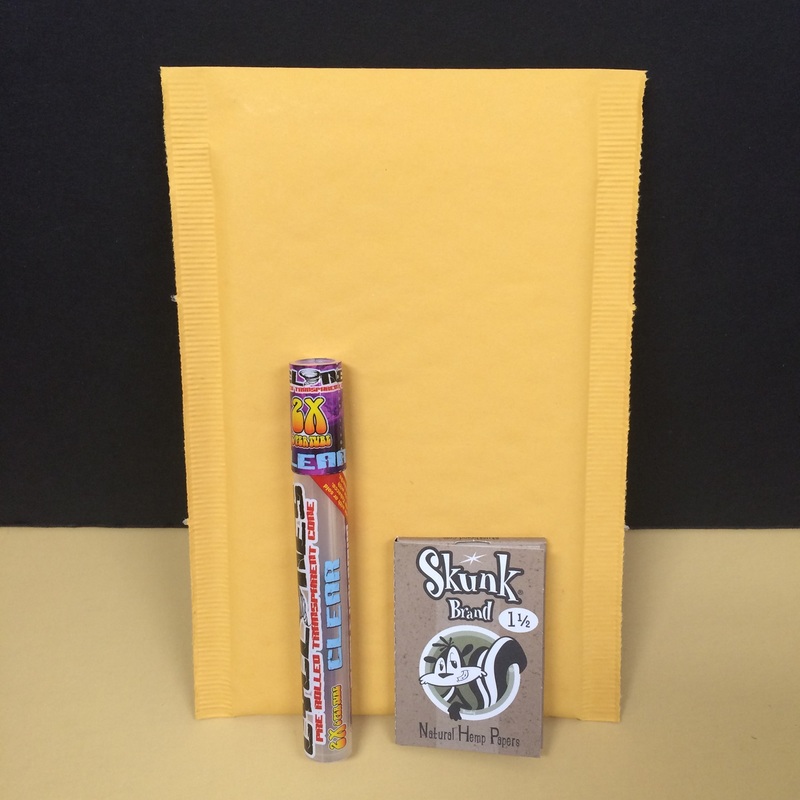 Our packs contain glass pipes you will actually use. 100% Safe and Discreet Shipping on all orders. 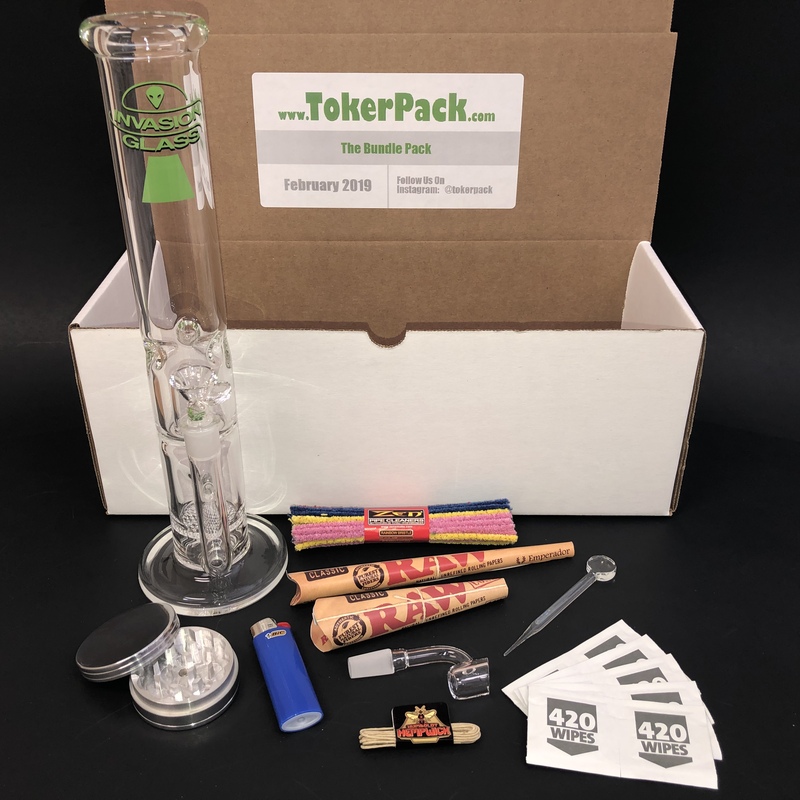 Get A New Glass Pipe & Smoking Accessories Each Month! For those that like to roll with quality papers. This pack contains 2-3 rolling papers. 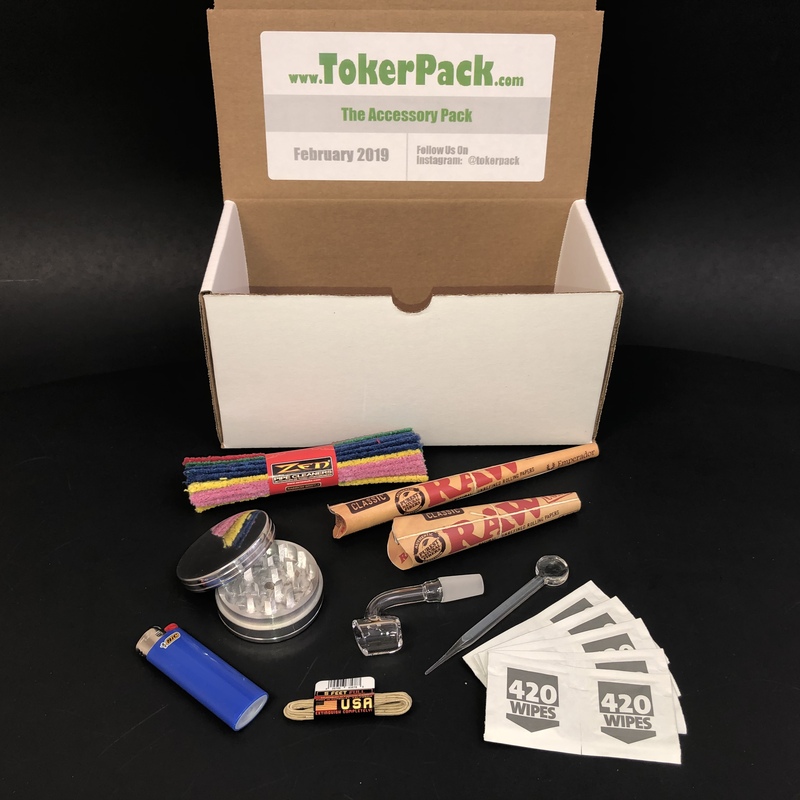 This pack contains 6-8 super cool smoking accessories including name brand rolling papers and various glass pipe attachments. Put together for all those that need a little bit of everything. Get a quality name brand glass pipe that stands up to 10" tall and other glass smoking accessories along with some rolling papers. Every Toker knows that these pipes are some of the thicker and better quality pipes available. Their main advantage is their thickness which makes them easy to travel with so you dont break them. All you have to do is load them up, light it, and you’re ready to go! It’s also worth remembering that glass doesn’t conduct heat. For you it means the mouth piece will not heat up and will not burn your lips. We have an enormous selection of them along with all the needed smoking accessories. Since buying pipes all the time is a tedious task, we created a monthly service where each month you receive a new pipe. We do our best to mix it up nicely, so that you don’t have to use the same, boring smoking equipment all the time. The selection covers all kinds of cool pipes made of thick glass, blown pipes, premium pipes in a variety of shapes. 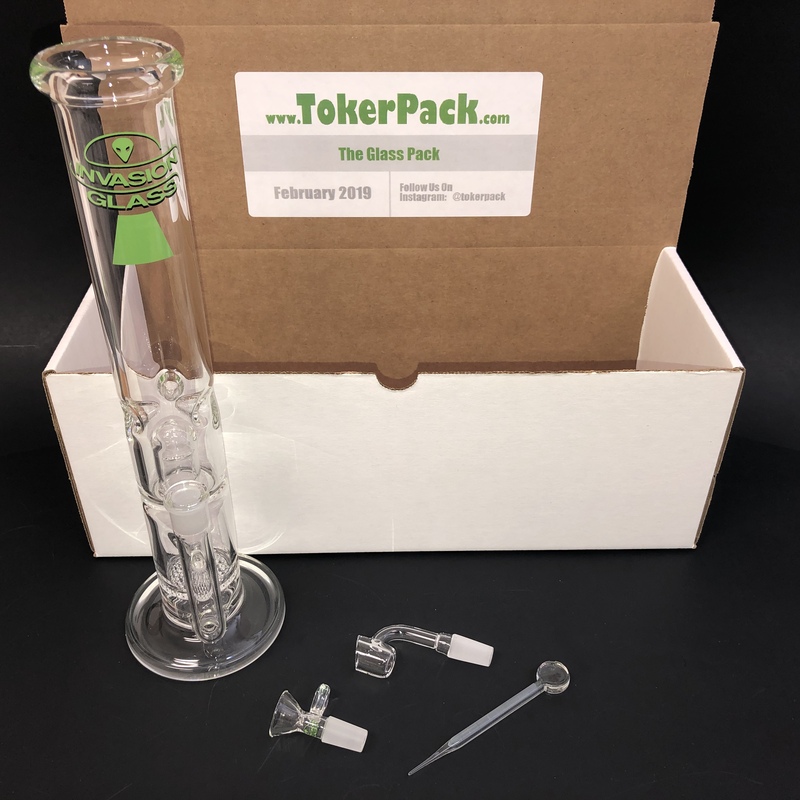 So, if you’re looking for the best place to buy glass pipes online TokerPack.com might just be it!